There can be few destinations on earth where one can expect to find almost 612 avian species in one park alone- Uganda’s Queen Elizabeth National park is one. 451 species have been recorded in Murchison falls national Park. These two parks alone are among the richest protected areas to be found anywhere on earth. 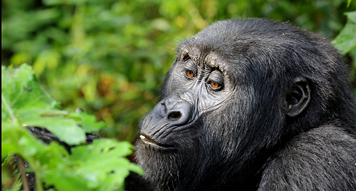 Uganda is the richest protected areas to be found anywhere on earth. 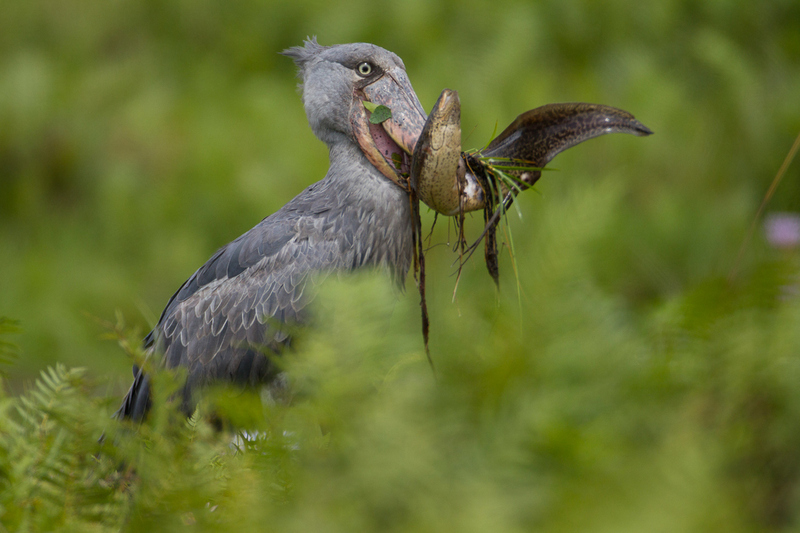 Uganda is the richer country for birds in Africa. “And this immense volume and diversity occurs miraculously in a space which keen birders can cover in a relatively short visit. Bwindi is believed to hold the richest faunas community in East Africa, including over 346 species of bird. Lake Mburo swamp – this northern, western and southern areas are fringed with dense stands of the giant sedge cyperus papyrus. This seemingly monotonous habitat in fact harbours an amazing number of bird species, and there are in fact six birds here that live only in such swamps – the so called “Papyrus endemics” the papyrus gonolek is one such bird. It has yellow nape and crown, black wings and red breast, and long toes to allow it to grip the thick papyrus stalks. However, you are more likely to hear its mellow plaintive calls than to see it. Overall the mountain contains at least 89 species of birds. (27% of the country’s total).